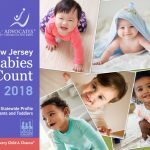 ACNJ released its first-ever Babies Count data report. 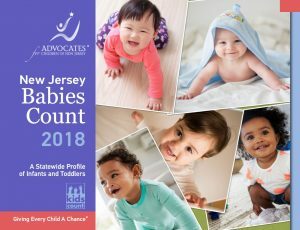 This Kids Count report focuses on New Jersey’s children from birth to age 3, highlighting data surrounding the need for children to have strong families, healthy starts and positive early learning experiences. Protecting Infants and Toddlers: A Five-Year Review In 2012, Advocates for Children of New Jersey (ACNJ) published a brief, The Littlest Victims: Protecting Babies from Abuse and Neglect, which examined policy and practice for young children under the care of the state child protection system. This latest update finds that much has changed.